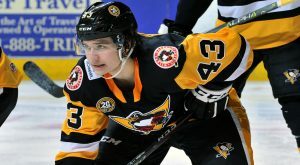 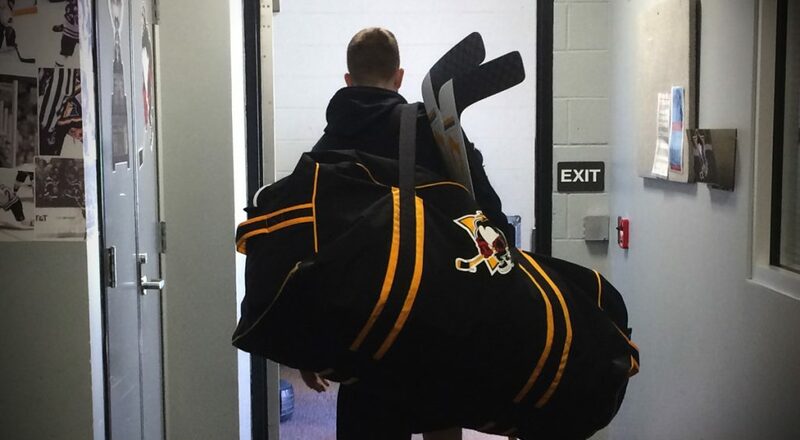 The Wilkes-Barre/Scranton Penguins celebrated their annual Fan Appreciation Night on Saturday, but the game ended in a 5-2 loss to Bridgeport. Wilkes-Barre/Scranton (27-22-6-2) continues its push to the playoffs with a three-game home stand, including Marvel Super Hero™ Night on Saturday. 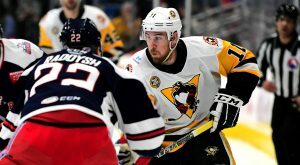 The Wilkes-Barre/Scranton Penguins earned a point but dropped a 4-3 overtime decision to the Hartford Wolf Pack on Saturday at XL Center. 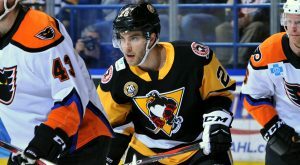 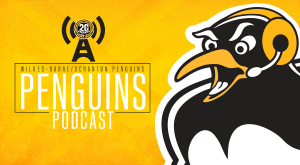 The Wilkes-Barre/Scranton Penguins look to make it three straight wins when they face off with the Hartford Wolf Pack tonight in Connecticut. 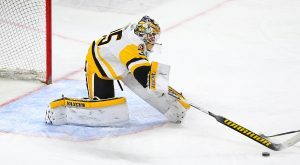 The Wilkes-Barre/Scranton Penguins prevailed in a shootout over the Providence Bruins, 2-1, Friday at Dunkin’ Donuts Center. 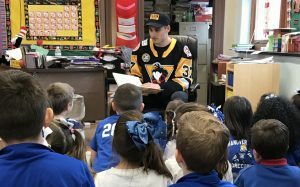 Several members of the Wilkes-Barre/Scranton Penguins made stops at local classrooms this week to take part in Read Across America. 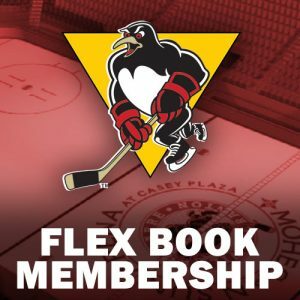 The annual event encourages reading in the classroom, and celebrates the birthday of none other than Dr. Seuss! 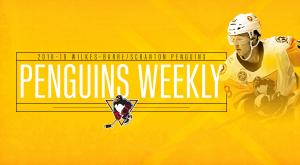 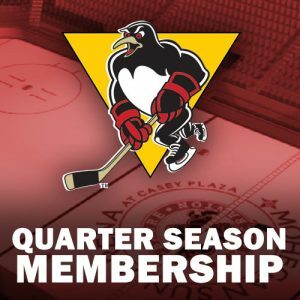 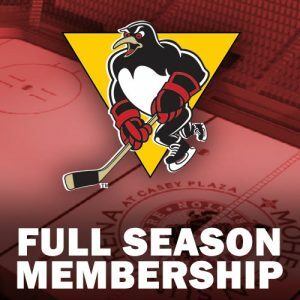 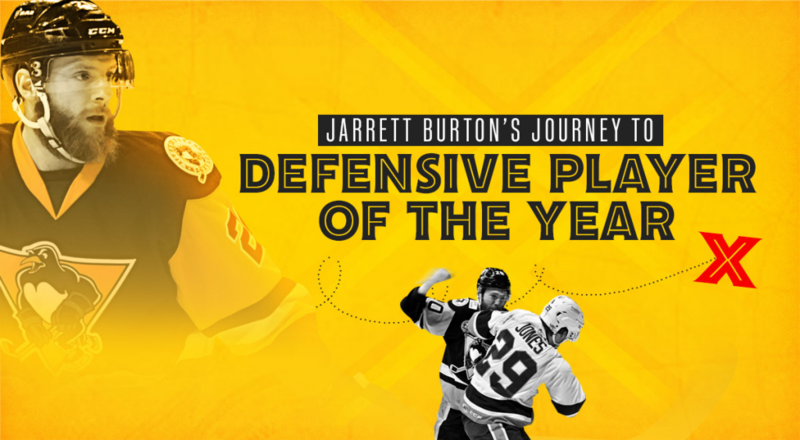 Wilkes-Barre/Scranton concluded 2018 with consecutive convincing wins, but now open the New Year with two fresh opponents from the Western Conference. 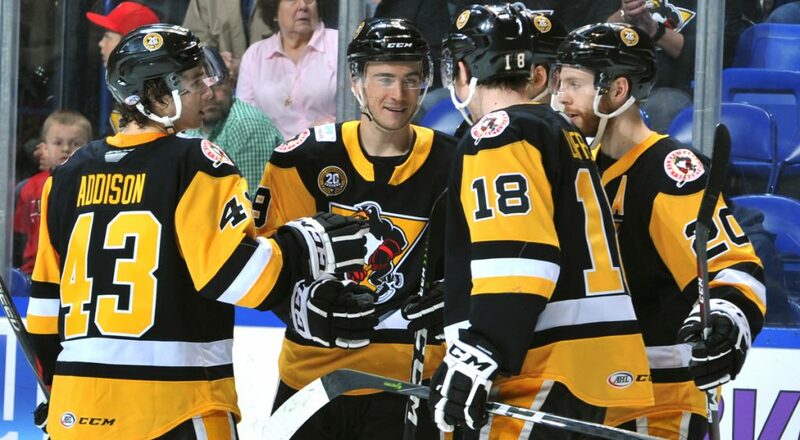 The Wilkes-Barre/Scranton Penguins took down the Lehigh Valley Phantoms, 7-3, at PPL Center on Saturday night. 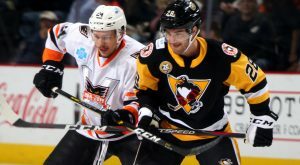 The Wilkes-Barre/Scranton Penguins were defeated by the Lehigh Valley Phantoms, 5-3, at Mohegan Sun Arena at Casey Plaza on Wednesday night.